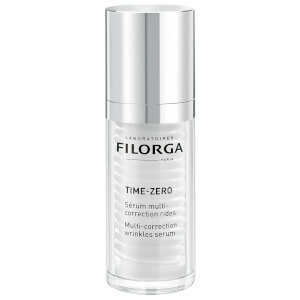 Combining Filorga’s Zero Wrinkle Concentrate and their Intense Lifting Gel, the innovative serum harnesses the power to combat an array of wrinkle types. 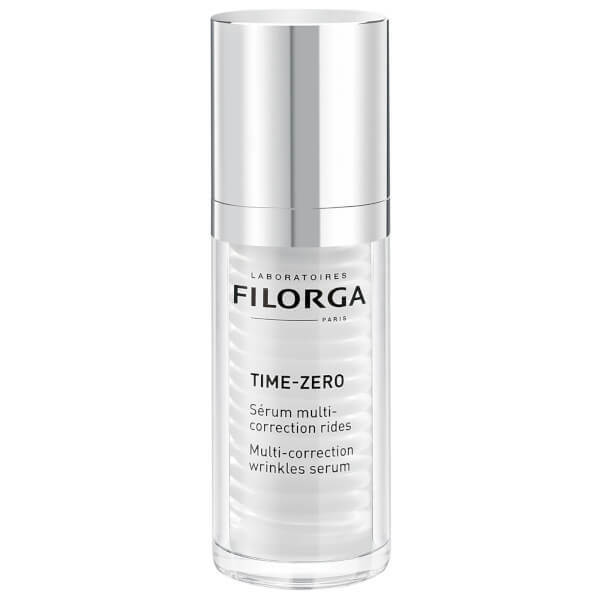 Utilising three varieties of Hyaluronic Acid, the formula works to visibly plump the complexion and fill deep-set wrinkles, whilst Matrikines and NCTF (Filorga’s exclusive complex) tackle lines that are a result of fatigue. The anti-ageing serum offers botox-like correction; without the pain. 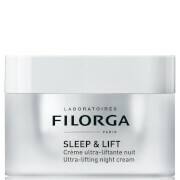 The wrinkle cream is able to tackle contraction lines by encouraging skin to relax without freezing the facial expression. Providing exfoliation, Gluconolactone resurfaces the skin and visibly fades fine lines on its surface.